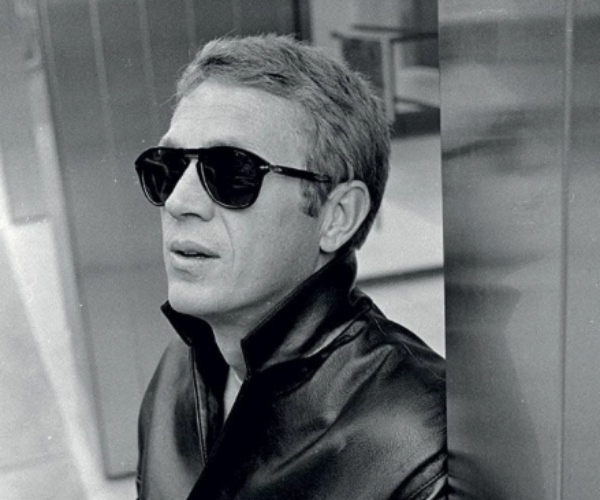 Who doesn't love Steve McQueen - here he is looking the epitome of cool in nothing more than a leather jacket and some shades. If you want to recreate this look (or talk your man into giving it a try), watch this easy how to video from Pankhurst London. Leather jacket and shades optional.